Lollipop is the latest version of Android mobile operating system, which was released on June 2014 for selected Nexus devices. I got Android Lollipop 5.0.2 on my Sony Xperia Z2 device before several weeks. It was an amazing day for me. Lollipop has many features with many customizations for faster performance. 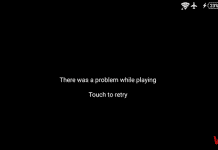 As like Kitkat, Lollipop is not delivering quickly for all devices. I am lucky to get the update and want to share different features of it. Today I’ll share the Lollipop pinning screen feature with you. Screen pinning allows you to pin or lock the screen to a certain app. In detail; it’ll temporarily lock the screen of a specific app, and you can’t be able to access any other app. 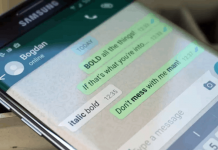 Suppose, one of your friends will ask you to give your mobile for browsing purpose. If you’ll pin the browser app, then he or she can’t access other apps on your mobile. 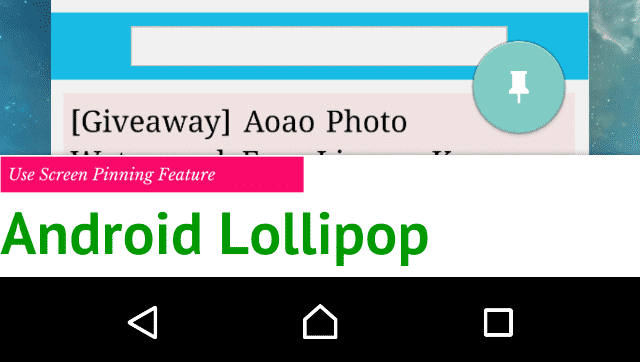 Lollipop is not available for a larger number of devices; that’s why screen pinning will be very helpful for you. 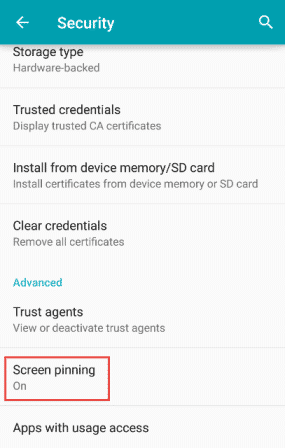 1) In order to enable apps pinning feature on your Lollipop device, go to your phone’s Settings >> Security and tap on Screen pinning. 2) In the Screen pinning page, drag the switch from left to right to enable the feature. 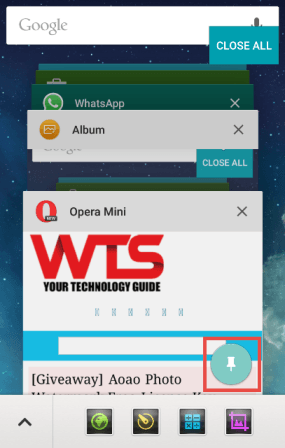 1) Open any app which you want to pin and after started click on Overview button. 2) Now tap on the Pin button. 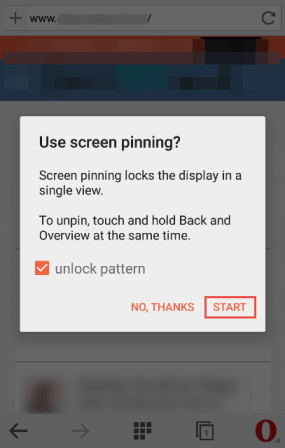 3) Before the app is pinned, Android Lollipop asks you to confirm whether you are going to use pinning feature. 4) You can tick on “unlock pattern” to ask for password after unpin the app. It is optional. Now tap on “START” button to pin the app. 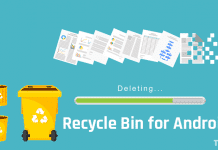 It is very simple to unpin an app on your Lollipop device. 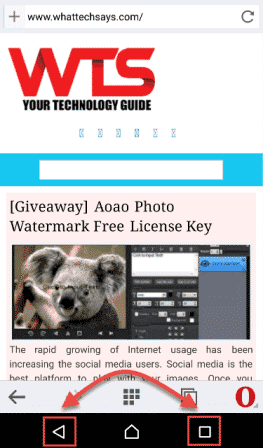 Just Tap Overview and Back buttons simultaneously. 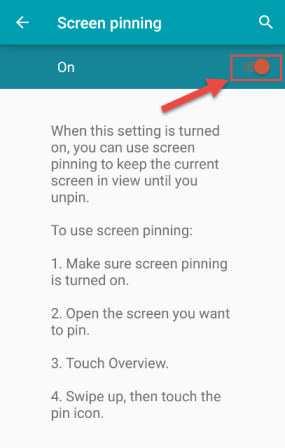 Screen pinning is a great feature on Android Lollipop in order to pin and unpin apps. If you have any question regarding to this, then feel free to comment below.